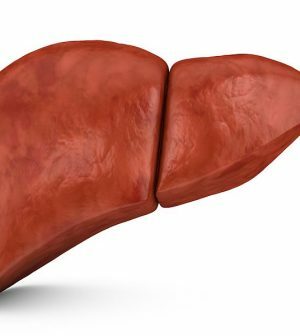 The percentage of U.S. liver transplant recipients with alcohol-associated liver disease (ALD) doubled over 15 years, but significant regional variations remain, a new study finds. “This study suggests that there may be value in a national policy for liver transplant in alcohol-associated liver disease, to eliminate any potential inequity in health care access for liver transplant related to the patient’s geography and the transplant center’s policy on alcohol abstinence prior to transplant,” lead author Dr. Brian Lee said in a university news release. Lee is a gastroenterology and hepatology fellow at UCSF. “The liver transplant landscape is changing and multiple factors must be taken into account when considering future trends and policy,” he added.